Has been an income generating rental unit, but would make a great home for your family. Nice back yard with shed. Large kitchen with island. Second staircase to bedroom on upper level. Extra large living room could be living/dining combo. Conveniently located in downtown Martinsburg within walking distance to downtown shops, MARC train station and so much more. Driving Directions: I-81 exit 13 follow W. King St. to right on Raleigh St. to left on W. John St. to property on the left. 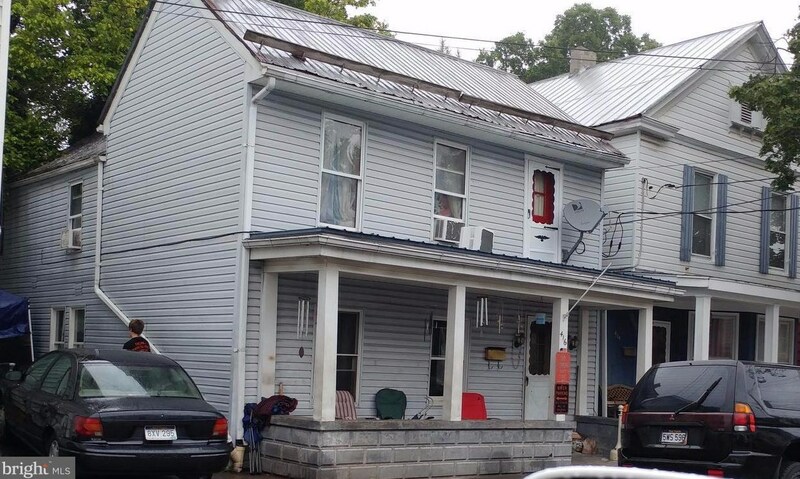 416 John Street, Martinsburg, WV 25401 (MLS# 1004013843) is a Single Family property with 3 bedrooms, 1 full bathroom and 1 partial bathroom. 416 John Street is currently listed for $74,900 and was received on July 28, 2017. 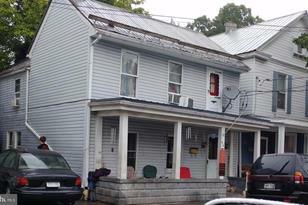 Want to learn more about 416 John Street? 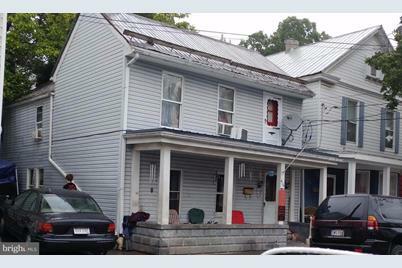 Do you have questions about finding other Single Family real estate for sale in Martinsburg? You can browse all Martinsburg real estate or contact a Coldwell Banker agent to request more information.